There's no better pre- or post-theatre dining option in Niagara-on-the-Lake than Zees Grill. Located at The Shaw Club hotel right across the street from one of the region's main draws — the Shaw Festival Theatre — Zees offers familiar favourites with a twist. Join us for breakfast, brunch, dinner and desserts at this modern bistro and bar in Ontario’s most famous wine country. 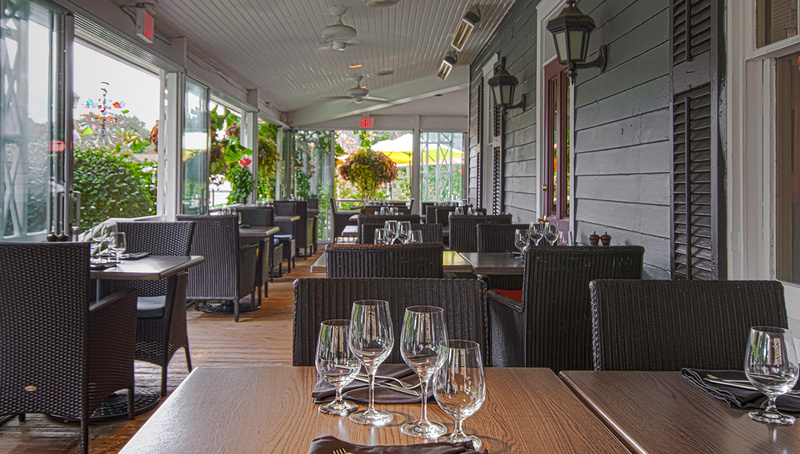 Whether you’re looking for a fresh breakfast or brunch to start the day or a quaint dinner after a day of tasting and touring the local wineries, Zees Grill is the ideal destination for casual and comfortable dining in Niagara. 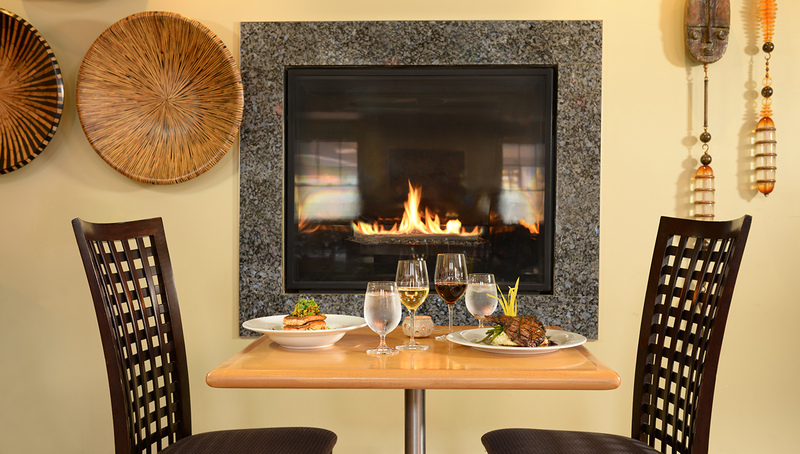 Zees Grill combines locally-sourced and seasonally-inspired ingredients in a relaxed and comfortable environment. 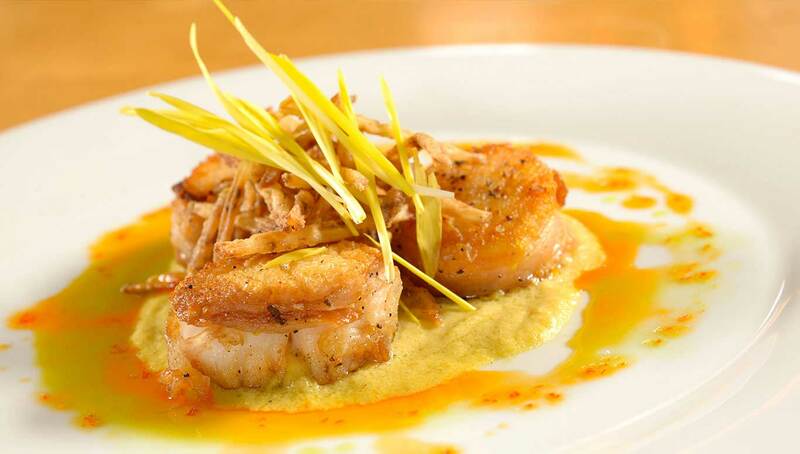 Visit Zees Grill and experience exciting local dining that Niagara-on-the-Lake has become renowned for. Our award-winning restaurant features locally-sourced and sustainable ingredients, delicious vegan-friendly options and menu items that everyone can enjoy. Plan a relaxing and romantic dinner for two or gather friends and family and join us for dinner, drinks and delicious shared plates on the Zees Grill patio. 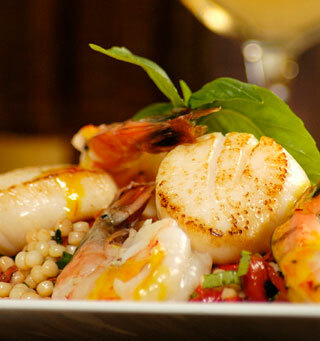 Enjoy fresh seafood, delicious appetizers and tantalizing dinner options curated by our talented Executive Chef Matt Tattrie. 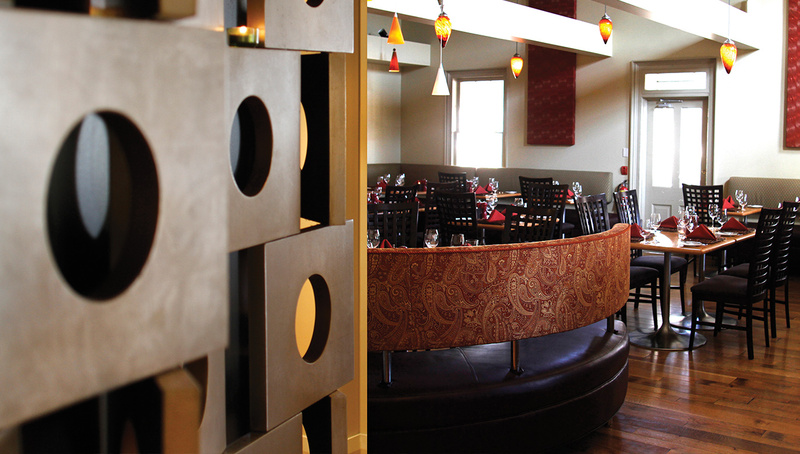 So, grab a seat on the sun-lit patio, a table in the casual dining room, or a spot at the friendly bar and experience an inviting dining experience at Zees Grill.